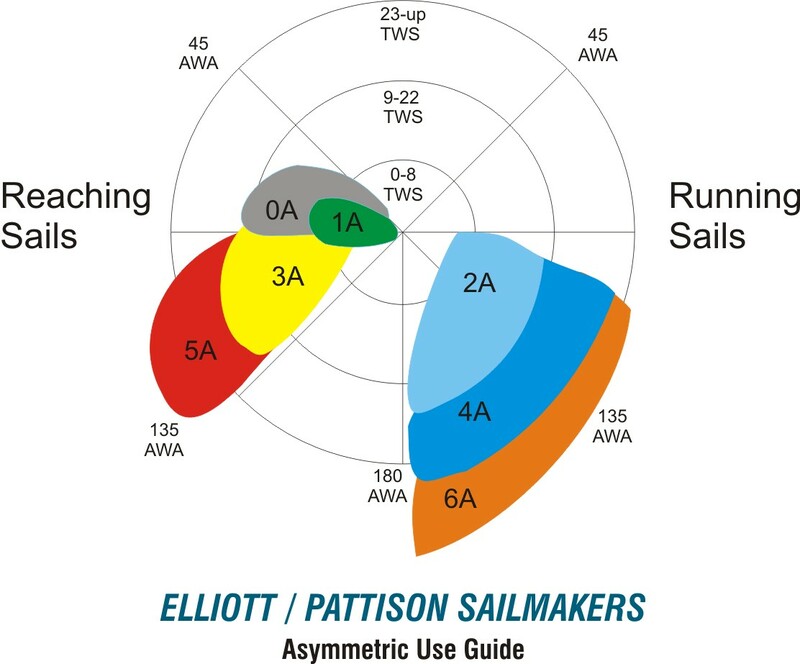 Sails from ELLIOTT / PATTISON SAILMAKERS represent an outstanding value in today's market. 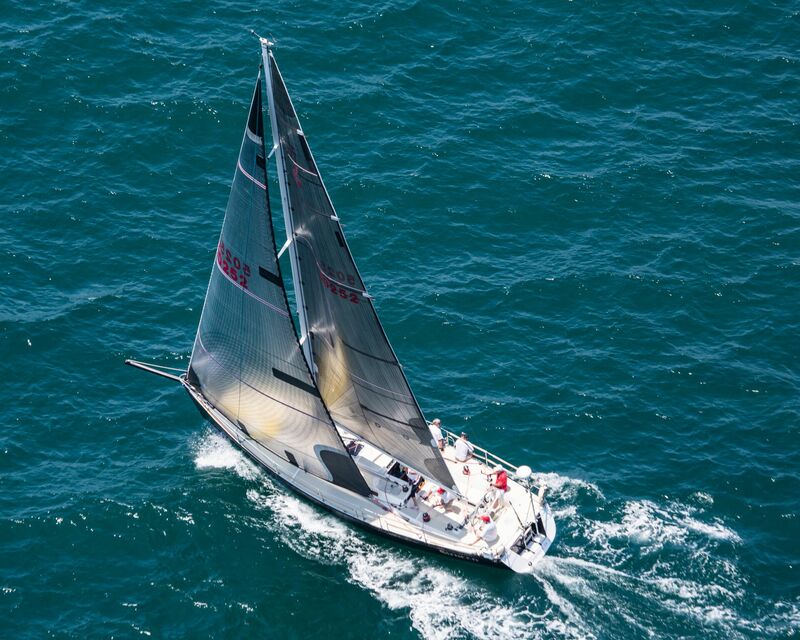 We have been in business since 1971 and during that time have earned a global reputation for quality designed, custom built racing, cruising, and multihull sails. 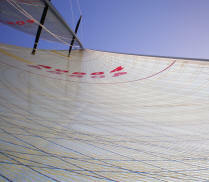 All of our sails are custom designed for your boat and sailing conditions for performance and quality you can trust. If you would like to receive our free email newsletter please enter your email address below. 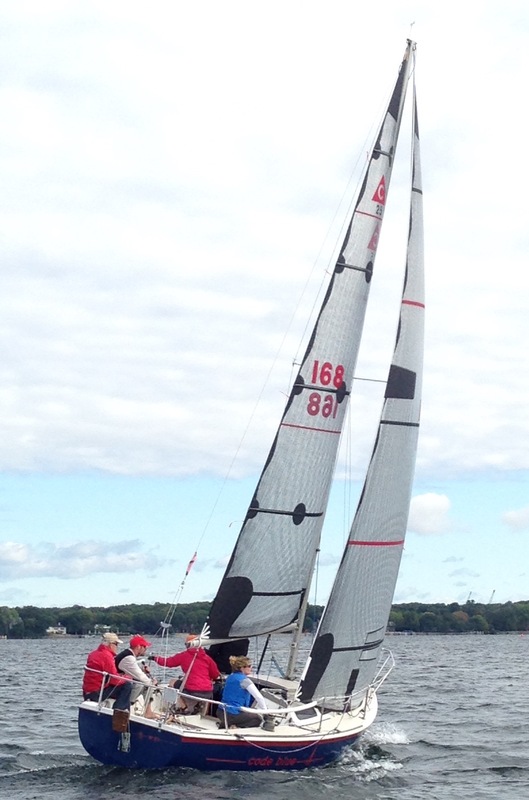 Each issue contains helpful trim tips and sail information. We do not give out anyone's personal information and you may unsubscribe at any time. New - used once - Original Price was $1434.00. 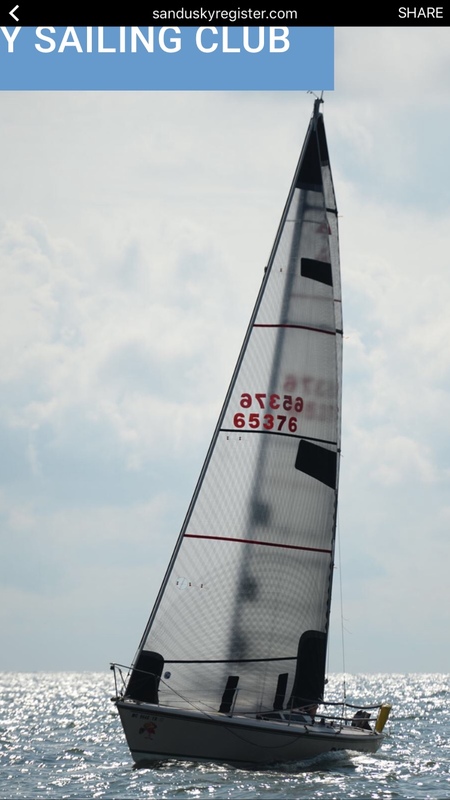 Jeanneau 49DS Carbon LS In-Boom Furling Mainsail. 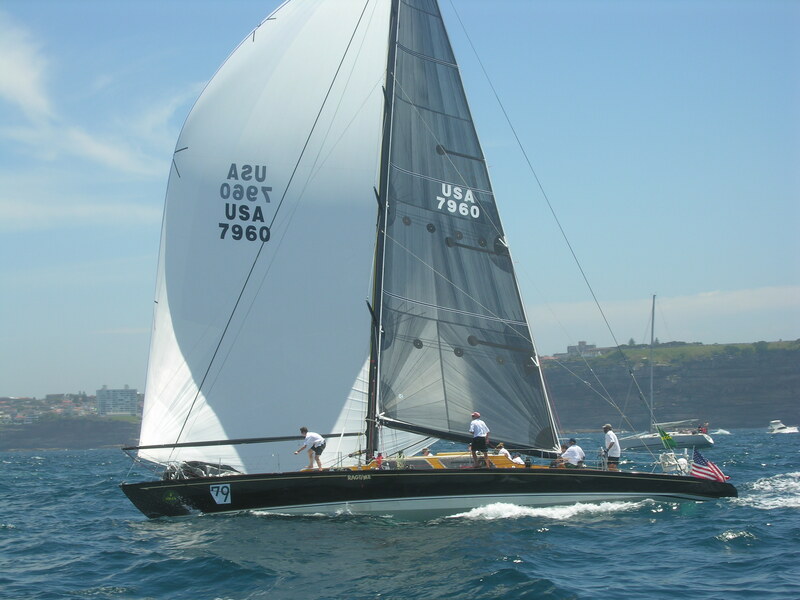 2016 Pacific Cup: Congratulations to Shawn Ivie and Crew! Express 37 Limitless - 1st Division C, 4th Overall! Chris Welsh has written an incredible chapter to the long and famous history of the Spencer 64 Ragtime. 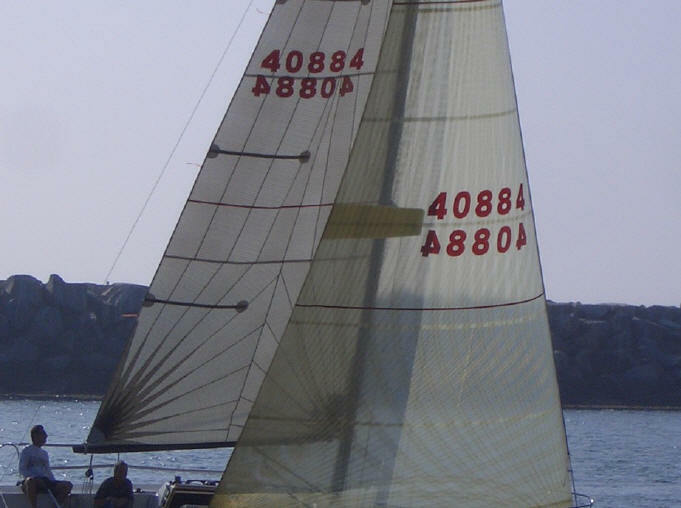 After undertaking an extensive restoration and update with the help of Alan Andrews Yacht Design, and working comprehensively with Elliott / Pattison Sailmakers to develop new sail inventories for both the Tahiti Race and the Sydney Hobart Race, he has sailed her to an enviable record in 2008.